A military judge has sentenced Marine Staff Sgt. Frank G. Wuterich, who pleaded guilty to negligent dereliction of duty in connection with the shooting deaths of 24 Iraqis, to a maximum 90 days' in prison and a reduction in pay. However, he will not be serving any time in custody as a result of a plea agreement reached between prosecutors and defense attorneys on Monday. As Mark Thompson noted on Time's Battleland blog, the Haditha case started with a bang and ended with a whimper. "The seven other Marines charged in the case have all been acquitted or had the charges against them dismissed. Critics will argue that military justice is an oxymoron, like military music. But Marines hailed the decision as the proper end to a painful case," Thompson wrote. John Kiriakou, the former CIA officer who was charged Monday with leaking classified information to reporters, is not a totally unfamiliar name. In 2007, he made headlines when he discussed on CNN and other media outlets the CIA's use of harsh interrogation techniques on suspected terrorists being detained in secret prisons overseas. He was the first official to publicly confirm Washington's worst-kept secret - that Abu Zubayda had been waterboarded while detained by the CIA. 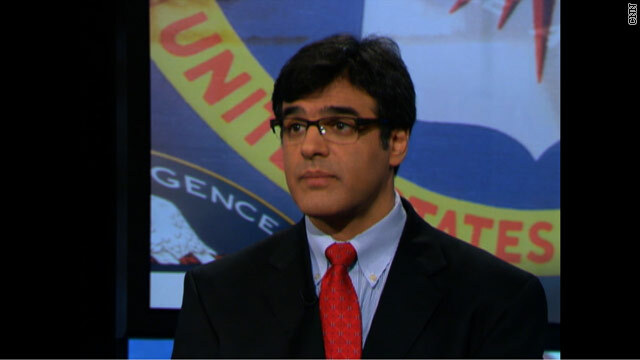 Kiriakou didn't claim to have first-hand knowledge, but he said his job at CIA headquarters gave him access to cables that indicated the simulated drowning technique was used just once, because Zubayda, allegedly al Qaeda's top military strategist, cracked and provided actionable intelligence. Contractors in Iraq say they are mired in red tape, CNN's Fred Pleitgen reports from Baghdad. Click above to watch his report on how many are mired in visa delays and other bureaucratic obstacles that keep them from doing their job. Some contractors have been detained. The US embassy in Iraq plans on using up to 15,000 security and other contractors now that the military is no longer operating in the country. Read also "Confessions of a private security contractor." For Republican candidate Newt Gingrich, covert activity seems to be the strategy of choice when it comes to thorny national security issues. The latest target: Cuba. 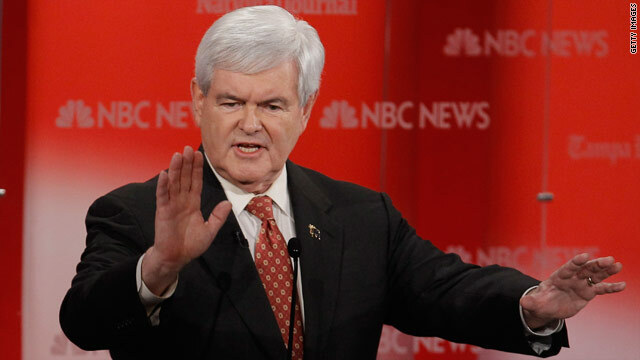 "I'm talking about using every asset available in the United States, including appropriate covert operations, to maximize the distance," Gingrich said on Monday during the NBC debate between Republican candidates. "Bring together every asset we have to minimize the survival of the dictatorship and to maximize the chance for freedom in Cuba." It's not that covert activities are not happening in different parts of the world, but it is hardly talked about by the government as openly it seems as it is by Republican candidates running to be the next command-in-chief. More than 120 graves in military cemeteries across the country are misidentified, the Department of Veterans Affairs said Tuesday. At least 115 headstones were found to be misaligned, meaning they were set over the wrong grave, according to the department, and eight people were buried in the wrong spot. 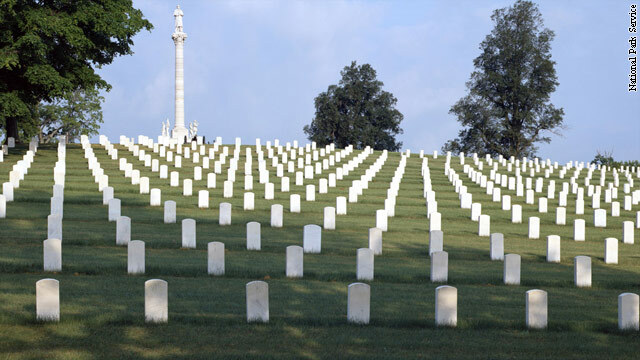 The review was ordered in October by the National Cemetery Administration (NCA), which oversees the military cemeteries, after workers at Fort Sam Houston National Cemetery in San Antonio, Texas, discovered that 47 headstones were in the wrong spot. All were one grave away from where they were supposed to be. Due to the misalignment, four people at the Texas cemetery were buried in the wrong grave. Deceased family members, such as a husband and wife, are often buried together in the same plot. But since the markers were off, the four people were buried with strangers. 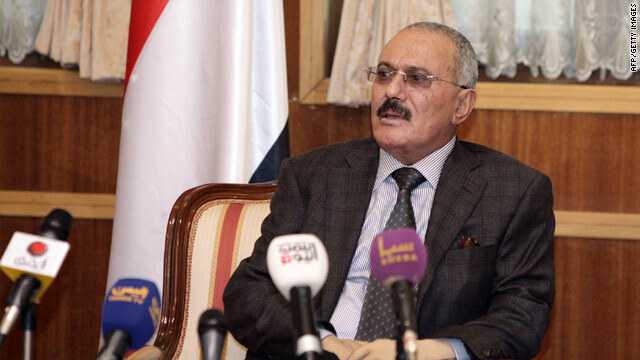 Outgoing Yemeni President Ali Abdullah Saleh arrives in the United States this week for medical treatment from wounds he suffered during an assassination attempt last year, or so the story goes. Saleh left the country over the weekend after being granted immunity as part of a plan, hammered out by neighboring Persian Gulf states and backed by the United States, to ease his grip on power and to end the country's political quagmire. The deal has drawn wide condemnation from protestors in Yemen who maintain Saleh should be prosecuted for the deaths of hundreds of Yemenis at the hands of his security forces and loyalists since the uprising against his rule broke out last year. 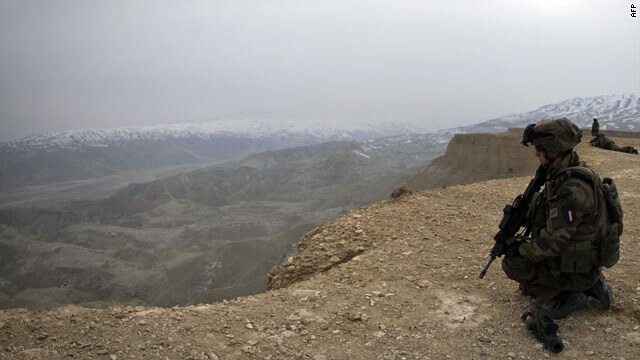 Attacks by the Taliban in southern and eastern Afghanistan have risen sharply in recent months, according to figures released by the U.S.-led coalition, a sign that the allied offensive against the insurgency is yet to blunt its potency. The figures are in contrast to the broader trend of decreasing violence nationwide depicted by the NATO mission. That depiction is challenged by non-government organizations active in Afghanistan; Human Rights Watch describes 2011 as "the most violent year ever." NATO's International Security and Assistance Force, or ISAF, says overall enemy attacks declined by 9% across the country in 2011. But the number of attacks by the insurgency rose last year by 19% in the east when compared to 2010. A smaller rise was seen in the south of the country, 6%. 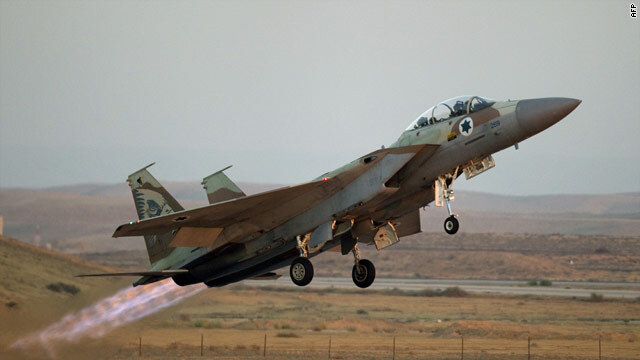 Amos Yadlin, the recently retired chief of of Israeli military intelligence, told CNN’s David McKenzie today that while newly announced sanctions against Iran were certainly welcome, the option of using force against the country’s nuclear program should not be taken off the table. Yadlin sat down with CNN for a rare television interview today in Tel Aviv, the first with a foreign reporter since stepping down from his post as head of army intelligence. "All strategies all options should be on the table simultaneously," Yadlin said. "Including a strike against Iran?" asked McKenzie.